Judicial Council and the Administrative Office of the Courts forms are presented on the California Courts website. These forms are external to the City of Rocklin and are provided here as a convenience only. If you have any questions about the forms or the website contact California Courts directly or see their how-to page. 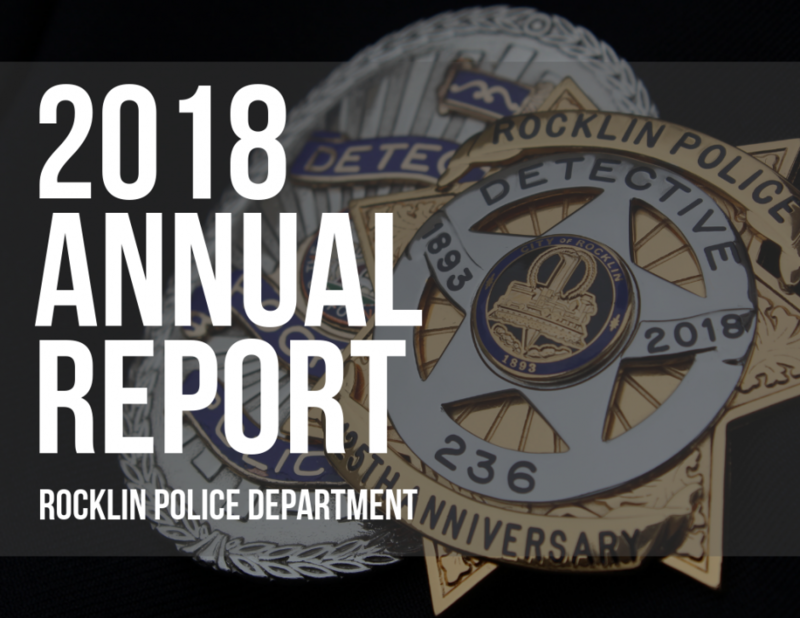 The Annual Report provides an overview of the Police Department’s challenges and achievements as an organization and reinforces their dedication to serving the community. Topics include performance measures, letter from the chief, crime trends, awards and recognition, organization structure, and information about police divisions. The Rocklin PD Newsletter, published bi-monthly, highlights the events and projects of the Rocklin Police Department. Some streets in Rocklin require Parking Permits. 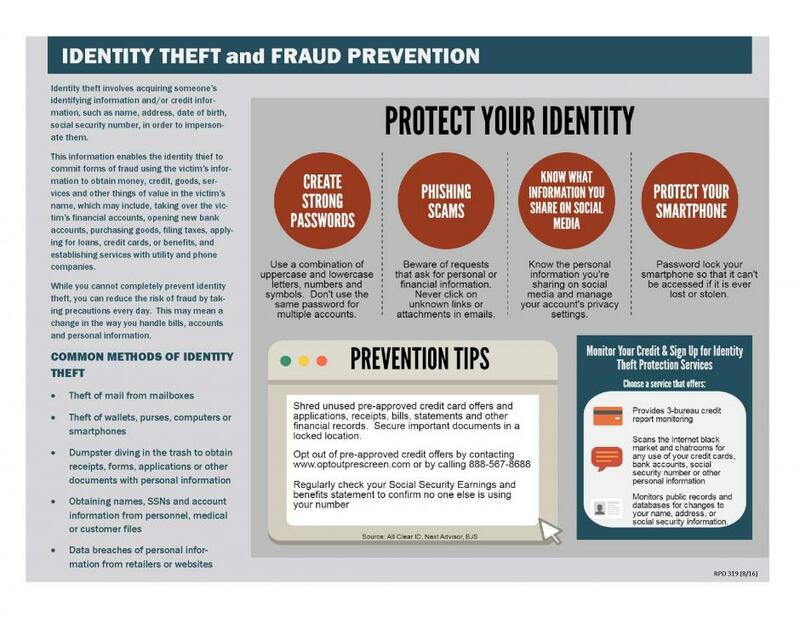 The Rocklin Police Department believes that crime prevention plays an important role in running a business that is safe for employees and customers, profitable for owners and management, and aesthetically appealing and inviting to the community. The form below supplies the Police with important information to protect your business.